Nowadays, people go online from their smartphones more than ever, some of them even preferring mobile devices over PCs. Still, let’s not forget that the Internet is not always the safest place and, just like your desktop or laptop, your Android smartphone is also exposed to a multitude of threads! 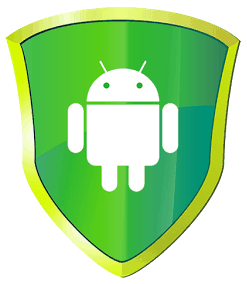 So, what if we told you more details about the best Android firewall apps? But you don’t need to worry, as developers are aware of this, so you can now be protected by a special Android firewall app, in order to avoid these dangers. Basically, a firewall is a safety barrier between your device and the Internet, filtering all the data crossing it. It can stop apps from automatically updating, block ads or save precious data from being consumed by stopping suspicious connections from running in the background. And these are just a few uses? So, do you still hesitate about getting one? 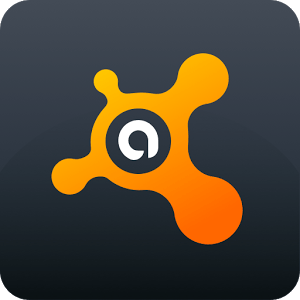 Even though they’re not offering the same functionality and protection as the ones designed for PCs, these apps are a must-have for smartphone owners who spend a lot of time online. 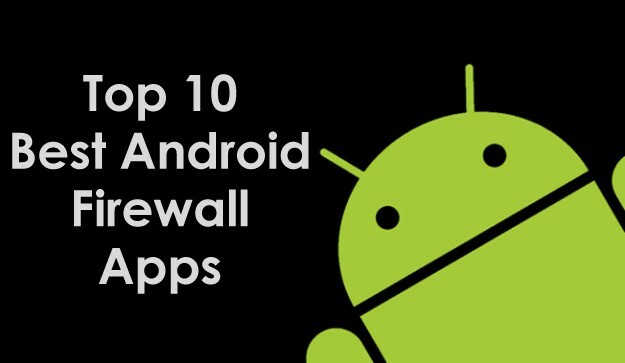 Thus, we’ve made a list with 10 of the best Android firewall apps so you can keep your phone safe every second! By far one of the most popular firewall apps, it’s able to create a mock virtual private network and connect your device to it. Basically, all the incoming traffic gets through this app and your data is protected on its way out. Every time something wants to connect to your phone you will be notified and have the ability to accept and deny it. Also, you can choose from filters which allow you to block specific addresses and ports and you can also see who’s been trying to connect to your phone using the special access log. 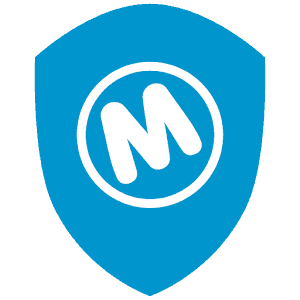 Despite the name, the app is well known for its ‘audit powers’. It can detect any potential threats, while using the subscription services will allow you to encrypt your data. It also comes with a whitelist feature, app management, safety rules and other great features. 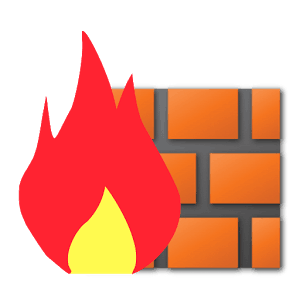 Just like the first entry in our top, this is one of the best Android firewall apps. It also creates a VPN, in order to give you details about and control all Internet access to and from your device. Besides this, you can create different profiles, with different blocking and acceptance rules, as well as other functions, like tracking the countries to which your phone is connecting or block ads. You’re definitely familiar with this name, as it provides excellent security solutions for both PCs and mobile devices. 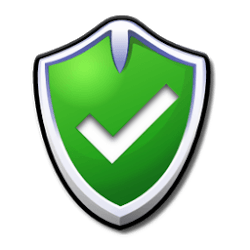 With features like virus scanner and removal, network meter, app manager and even firewall (only for rooted phones, though), it gives you total control over your phone and keeps you malware free. Secure your phone or tablet while saving battery, reduce data usage, in order to stay within your plan and limit the network access permissions required by apps. All these can be done using Mobiwol’s app, which also provides great firewall protection, without the need for rooting your tablet. We’re looking at a front-end application allowing you to restrict which applications are permitted to access your data networks. Also, you can use it to control the traffic received while connected on a LAN network or through VPN. Still, you need a rooted phone in order to benefit from it. Another familiar title makes it to our top with the best Android firewall apps. 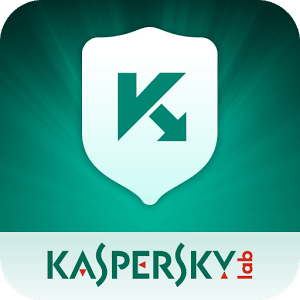 Enjoy the latest mobile security technologies, including the great features of Kaspersky’s antivirus solution, like protection against spyware and trojans, alongside on-demand scanning. Also, the app is offering anti-theft protection, with functions like lock&locate, full wipe or even taking a mug shot of the thieft, using the front facing camera. 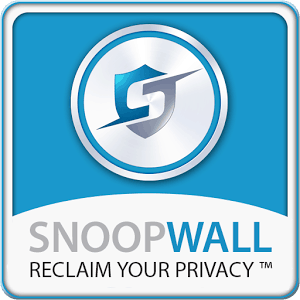 A great option if you want to protect your smartphone against intrusions, malware and backdoor. Restrict the apps which are accessing the network and close unused ports in order to save battery life can be done with the Firewall Gold app, which is also offering IPv6, VPN, roaming and tethering support. Make sure your phone is rooted before downloading it and you will be constantly protected. Another great app for controlling the access permissions to Internet, no matter if you’re connected to a WiFi network or a mobile network. Record, analyze and sort the data usage for each app and show the history data by hour, day or month, everything displayed in a bar chart, without the need of rooting your phone. 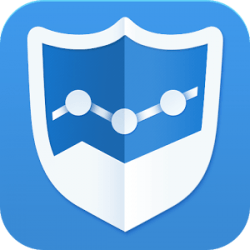 Our list with the best Android firewall apps ends with a highly-rated app, able to control traffic while connected to LAN or while connected through VPN. It has a long list of special features, from which we can mention VPN, tether, IPV6 and IPV4 support, alongside the ability to filter and search applications, import/export rules to external storage and support for WiFi only tablets. Root access is required in order to use it. And this, ladies and gentlemen, is where our big top ends. 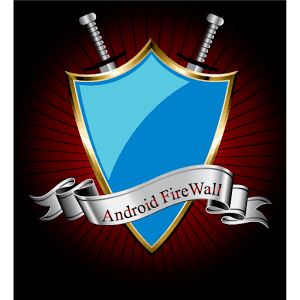 We hope that the 10 ten titles we’ve selected, which are the best Android firewall apps in our opinion, will prove themselves useful for all of you. Like always, our list is open for suggestions. If you know any other apps which can make it to our top, apps which you have already tested and delivered excellent results, feel free to tell us about them. 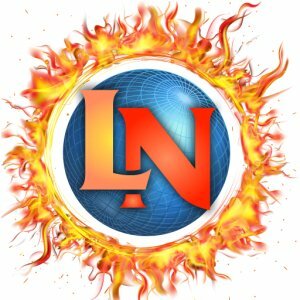 The comment section is waiting for you!